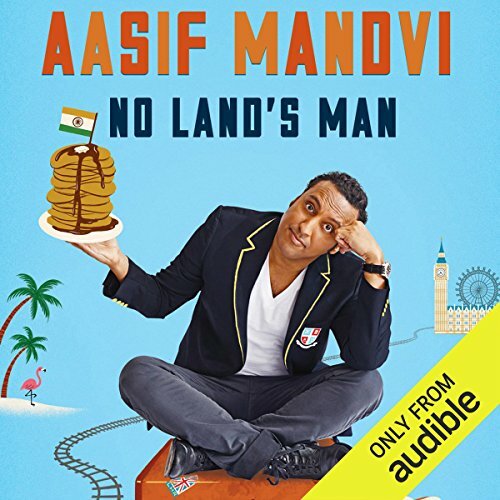 Showing results by narrator "Aasif Mandvi"
"Sparkling and combustible" ( Bloomberg Businessweek). 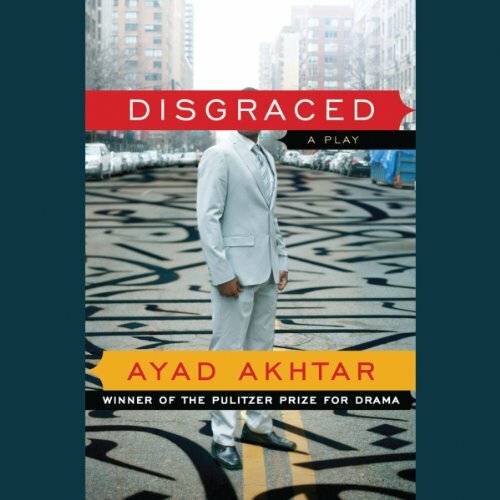 "Disgraced rubs all kinds of unexpected raw spots with intelligence and humor." ( Newsday). 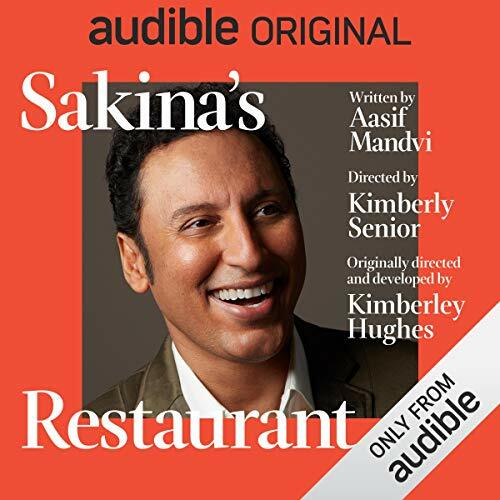 "In dialogue that bristles with wit and intelligence, Akhtar puts contemporary attitudes toward religion under a microscope, revealing how tenuous self-image can be for people born into one way of being who have embraced another…. Everyone has been told that politics and religion are two subjects that should be off-limits at social gatherings. 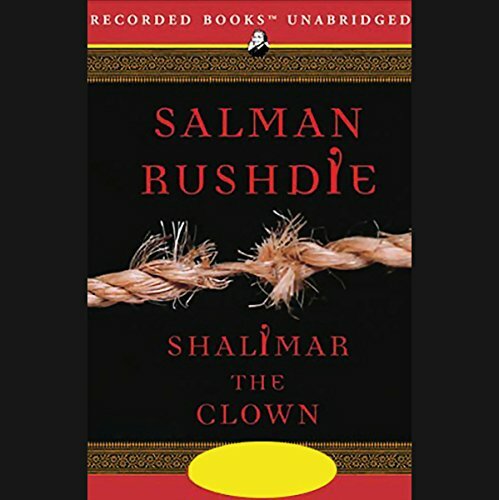 But watching these characters rip into these forbidden topics, there's no arguing that they make for ear-tickling good theater." ( New York Times). 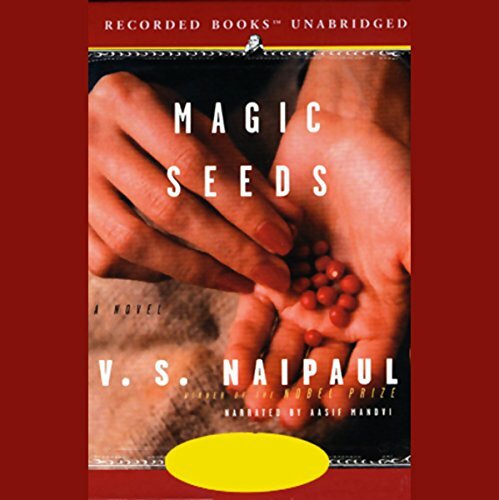 Nobel Prize-winner V. S. Naipaul, one of the world's most acclaimed authors, effortlessly tackles provocative ideas that lesser novelists shy away from and always leaves his audience with something to think about.